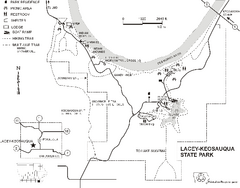 Map of trails, indian mounds, lake depths and park facilities for Lacey-Keosauqua State Park. 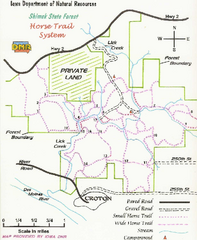 Map of Horse Trail Sytem within Shimek State Forest. 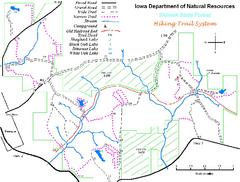 Map of hiking trails in Shimek State Forest. 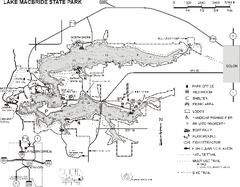 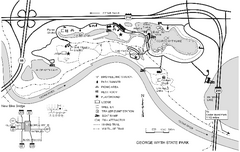 Map of trails, lake depths and park facilities for Geode State Park. 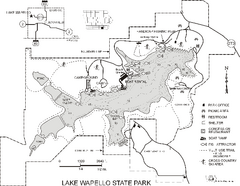 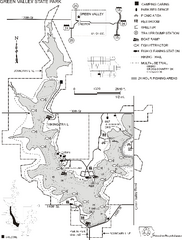 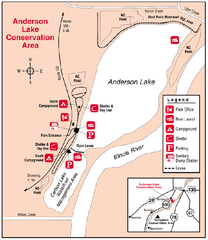 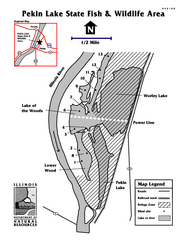 Map of trails, lake depths and fishing spots at Lake Wapello State Park. 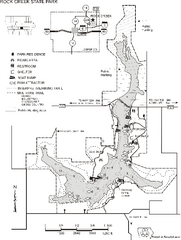 Map of trails, fishing spots, lake depths and park facilities for Lake Keomah State Park. 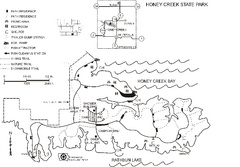 Map of trails, fishing spots and park facilities for Honey Creek State Park. 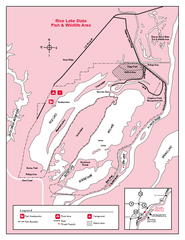 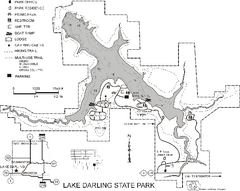 Map of trails, lake depths, fishing spots and park facilities in Red Haw State Park. 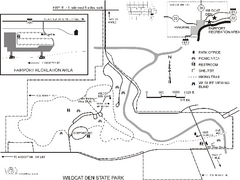 Map of trails and facilities at Wildcat Den State Park. 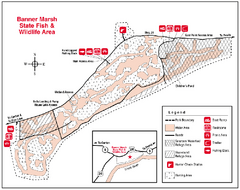 Map of trails, hunting and fishing areas in Rock Creek State Park. 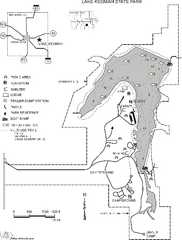 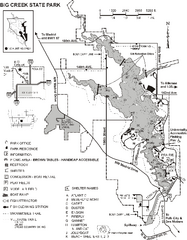 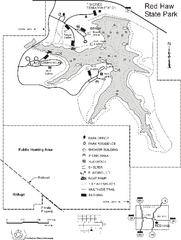 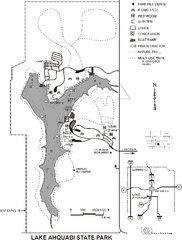 Map of trails, lake depths and park facilities for Lake Ahquabi State Park. 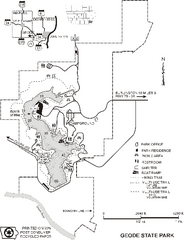 Map of trails, lake depth and park facilities in Nine Eagles State Park. 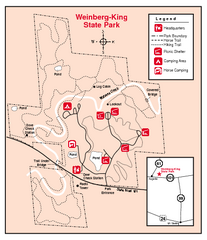 Map of trails, hunting areas and park facilities in Wapsipinicon State Park. 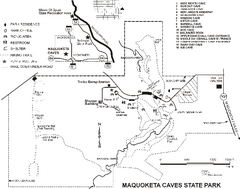 Map of trails and park facilities for Maquoketa Caves State Park. 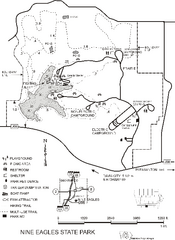 Map of trails, lake depths and facilities in Big Creek State Park. 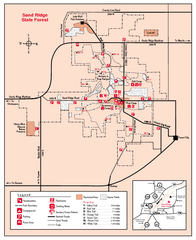 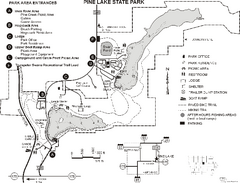 Map of trails and park facilities in Pine Lake State Park. 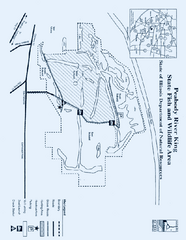 Map of trails, lake depths, fishing spots and park facilities for Green Valley State Park. 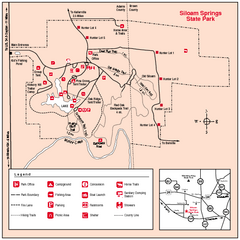 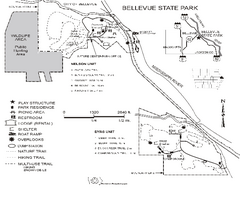 Map of hiking trails, public hunting area and facilities of Bellevue State Park. 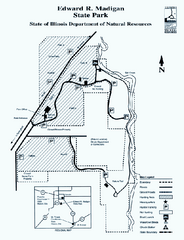 Map of trails and facilities in Backbone State Park. 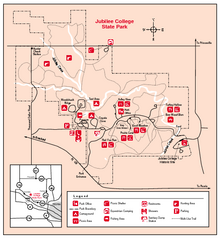 Map of trails and park facilities for Ledges State Park. 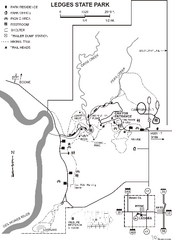 Map of trails, hunting areas and lake access in Lake of Three Fires State Park.